In the past few decades, the amount of sugar the average American consumes has risen dramatically. This is mainly due to the slew of new processed foods and artificial sweeteners used in common items. It is recommended that adults do not have more than 10% of their daily energy intake from sugar. In fact, it has been suggested by the World Health Organization that reducing a person’s sugar intake to below 5% may provide even more health benefits. Learning about good and bad sugars can help family caregivers create a diet that not only gives seniors the energy they need but also minimizes adverse health effects. Tea itself is a good, healthy drink for seniors. However, adding lots of sugar to this otherwise good beverage can cause a person’s sugar intake to become excessive. This goes for adding sugar and cream to a morning cup of coffee, as well. 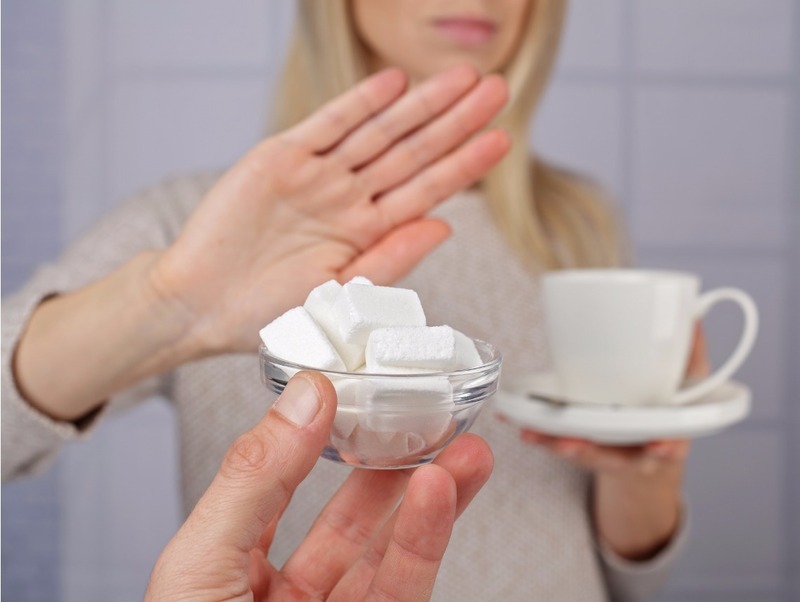 It is smart for a family caregiver to try and reduce the amount of sugar added to senior’s drinks slowly and over time. This will help them adapt to the change in sweetness and provide a myriad of health benefits. It is also important to note that other drinks, such as flavored water, soda, and fruit juices also have quite a bit of sugar. One can of soda packs over five percent of a person’s total caloric intake for the day, almost all from sugar. It is also important for family caregivers to be aware that there are a number of “hidden” sugars in some foods that are not really considered unhealthy. There are a number of dairy products, smoothies, dressings, condiments and processed foods that have much more sugar than a person would think. It is crucial to read labels to ensure foods are as healthy as they seem and that there are no hidden sugars lurking in the item. Healthy eating at all stages of life is important, but even more so when a person is over 70 years old. In fact, a healthy diet can help to increase their mental acuteness, provide higher energy levels, resist disease and illness, help them heal from issues more easily and help them better manage chronic health conditions. However, believe it or not, healthy eating does not have to mean strict diets and sacrifice. There are quite a few healthy options that will still satisfy a senior’s sweet tooth, without the excessive sugar. Honey Roasted Veggies. Adding a little honey to a favorite veggie can sweeten up any medley. Other options include using cinnamon, brown sugar or walnuts. Sweet Potato Fries. This is a quick recipe that only takes about 45 minutes. Use sweet potatoes instead of regular and the outcome is delicious. Taking the time to consider a senior’s diet will help them be healthier and happier. In some cases, the senior can plan their diet themselves, while other times they will need the assistance of a family caregiver.